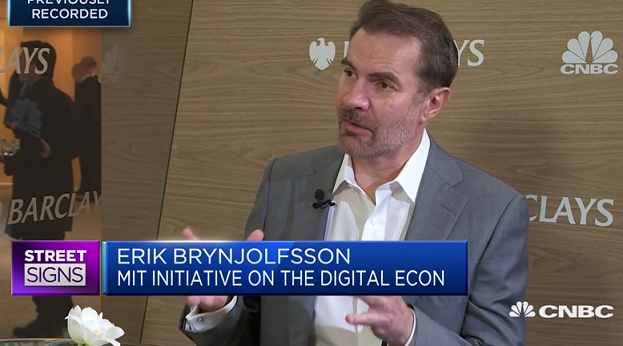 Companies and individuals are not taking cybersecurity seriously, according to Erik Brynjolfsson, director at the MIT Initiative on the Digital Economy and a professor at MIT Sloan School. The threat of cyber attacks "can be addressed much more effectively than it has been," he told CNBC's "Street Signs" at the annual Barclays Asia Forum in Singapore. "I think we're just not taking it seriously enough." Brynjolfsson was commenting on the news that a Google bug exposed the account information of 500,000 users, spurring the tech giant to make a slew of privacy changes and shut down the Google Plus service for consumers. "The story here isn't really about Google, it's about our atrocious cybersecurity — not just in social networks, but in banking or voting systems," he said. "Whenever I talk to the real cyber experts, they tell me the lights are blinking red, that we're so vulnerable, and we need to do a lot more to make our information system secure."